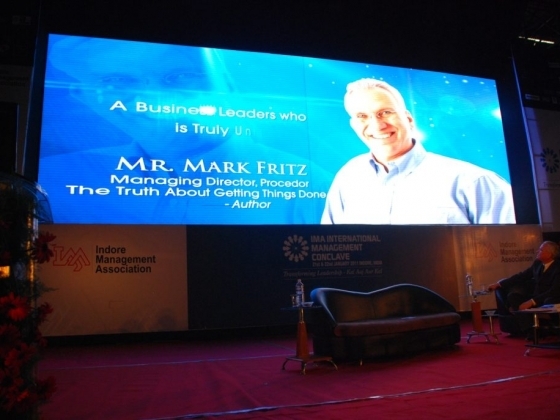 Mark Fritz is a world class leadership speaker, mentor to countless business leaders, professor and author. His “OWN IT!” practical techniques help leaders achieve top performance from their teams. Global Perspective... Mark has lived and worked in the USA, Singapore, Egypt, Netherlands, Italy, Japan and the UK. 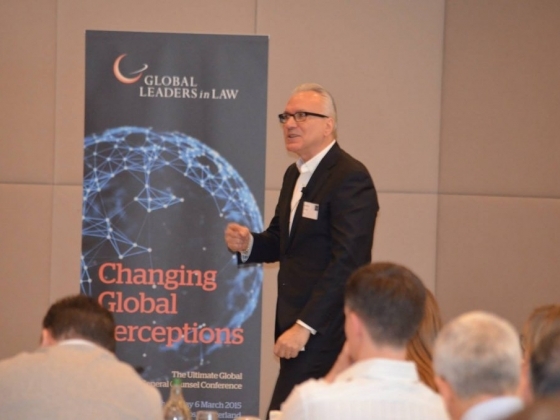 Leadership Innovator... Mark is an internationally recognized leadership speaker, mentor, and professor, and has spoken in more than 50 countries worldwide. He is the author of The Truth about Getting Things Done, and Lead & Influence: Get More Ownership, Commitment, and Achievement from Your Team. Mark has redefined international business operations for major corporations across the world, both as a leader delivering enterprise change and mentoring leaders who deliver the change. Home... Mark makes London his home with his wife Atsuko. SPEAKING: Workshops: Mark is a world class public speaker who has delivered rave-review presentations in more than 50 countries. 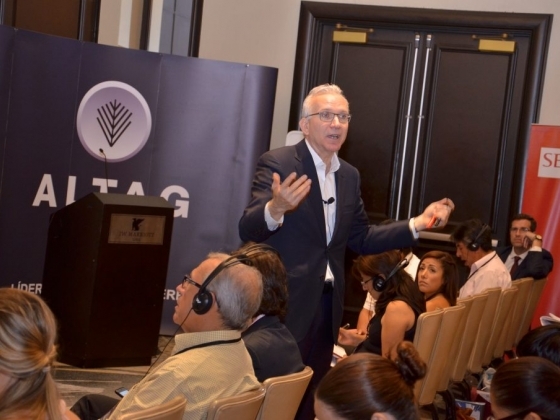 Not a mere ‘talking head,’ he orchestrates “Conversations” packed with stories and examples to inspire your leaders to action. His presentations are made without the use of Powerpoint. Half-day interactive workshops for 15 to 150 attendees include individual and group exercises that help leaders leave with practical tools to implement the “OWN IT!” philosophy right away, and realize immediate benefits in the workplace. Keynotes: Award-winning keynotes for larger groups explain “Why You Never Wash a Rental Car” – because your don’t OWN IT! AUTHOR: Mark is the author of The Truth about Getting Things Done, and Lead & Influence: Get More Ownership, Commitment, and Achievement from Your Team. Also, connected with his Daily Thoughts Foundation, he has two books 1) a collections book and 2) an illustrations book. recommending Professor Mark Fritz as your next speaker! Mark Fritz brings a huge amount of experience!